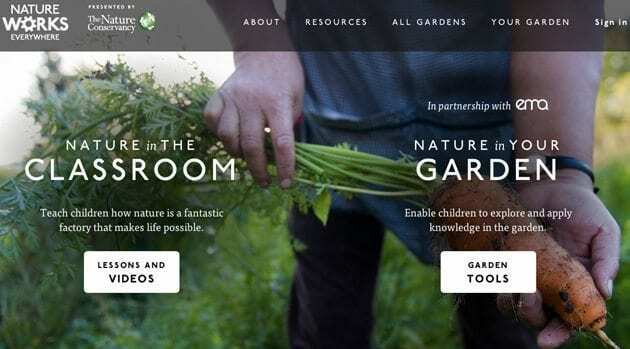 The Nature Conservancy’s Nature Works Everywhere site has fantastic resources for teachers and students. The site provides educators with free lesson plans and videos that promote higher-level thinking in conjunction with good citizenship. 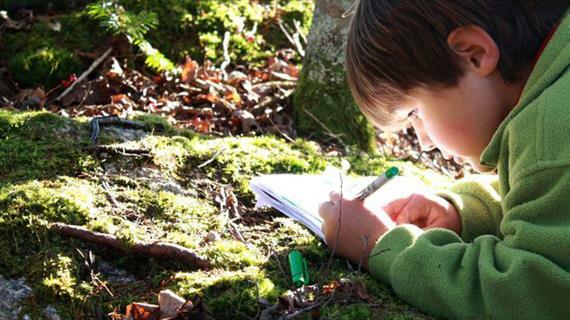 Below are 10 lessons and videos from Nature Works that you can integrate into your curriculum. Plus, there are additional resources included to further students’ understanding of the content. 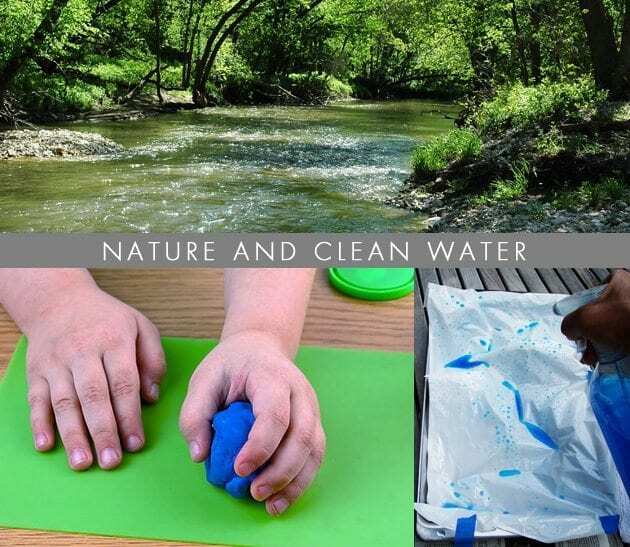 Full lesson plans for the topics and videos featured below can be found at Nature Works Everywhere: Resources. Teach students that living things cause changes in the environments where they live—the changes can be significant or slightly noticeable, fast or slow. Talk about sustainable forestry! Nature Work’s lesson “Seeing the Wood for the Trees: Introduction to Sustainable Forestry” incorporates technology and critical thinking. Students use Google Earth “to identify forests that have been logged selectively versus those that have not. 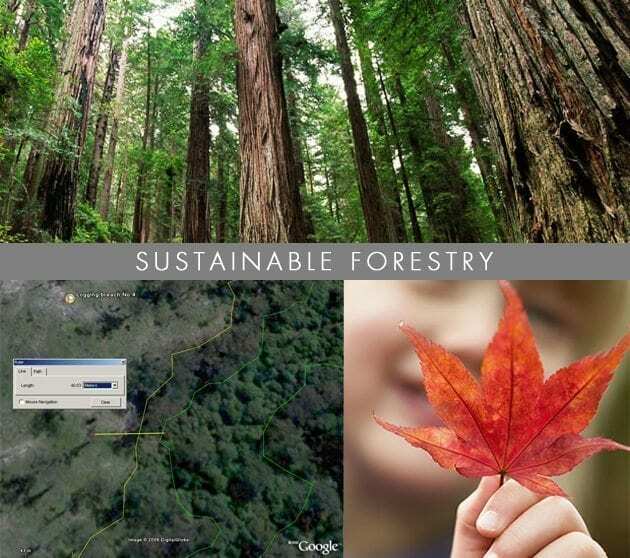 They also learn how to distinguish the appearance of forestry methods in satellite images.” In addition to identifying forests, this lesson connects to students’ local community. Students create a list of all the tree species in their neighborhood by collecting leaves and going on a nature walk. To introduce this lesson, watch the video Forests – The Stuff of Life to show students the importance of trees for humans and other species. An activity to go along with this lesson is “Leaf Investigation.” Each student records the points and veins of the leaf he or she found. They figure out from what type of tree their leaf fell. Then, they determine how old the tree is by measuring its circumference. Click here for a recording sheet. After reviewing food chains and predator-prey relationships with your students, discuss how some relationships in nature are mutual, i.e., both organisms benefit from the interaction. Other relationships do not benefit either species. This is called competition. 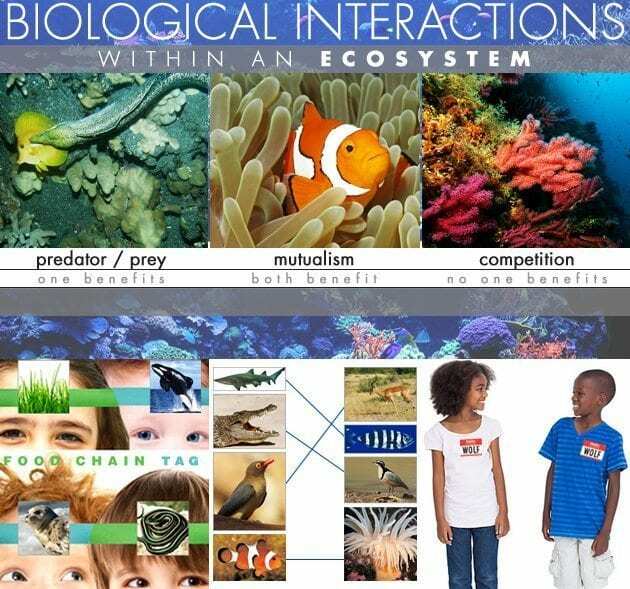 All of these biological interactions affect ecosystems. To reinforce this concept to your students, play the Nature Conservancy’s video The Need Is Mutual – Coral Reefs – Feeding and Protecting Us. Download the lesson plan “The Need Is Mutual: The Importance of Biological Interactions” from Nature Works Everywhere. This lesson encourages students to think-pair-share the different interactions between organisms. Students learn about three types of interactions: competition (both organisms are harmed), predication (parasitism and herbivory – one organism benefits) and mutualism (both organisms benefit). Students discover that a disturbance in an ecosystem can cause the ecosystem to fall apart. Below are three activities to help students understand the three types of interactions. Predication: Food Chain Freeze Tag—click here for instructions. Mutualism: Lay out images, in two lines, of different species that have a mutualistic relationship. Using yarn and tape, students match the species that benefit from one another. Competition: Froot Loop cereal activity from Inside the Classroom, Outside the Box! How are honeybees vital to an ecosystem? Bees pollinate or fertilize plants when they obtain nectar from flowers. Pollen sticks to their legs and body. When bees fly from flower to flower, they help plants to produce fruits and seeds by spreading pollen and fertilizing plants. Within an ecosystem, some birds, insects or other animals eat plants or the fruits the plants bear. If there were fewer bees, there would be fewer plants, causing a decline of life in an ecosystem resulting in competition. Visit Nature Works for the full lesson plan: Bee Detective – Discover the Culprit Behind Declining Bee Populations! 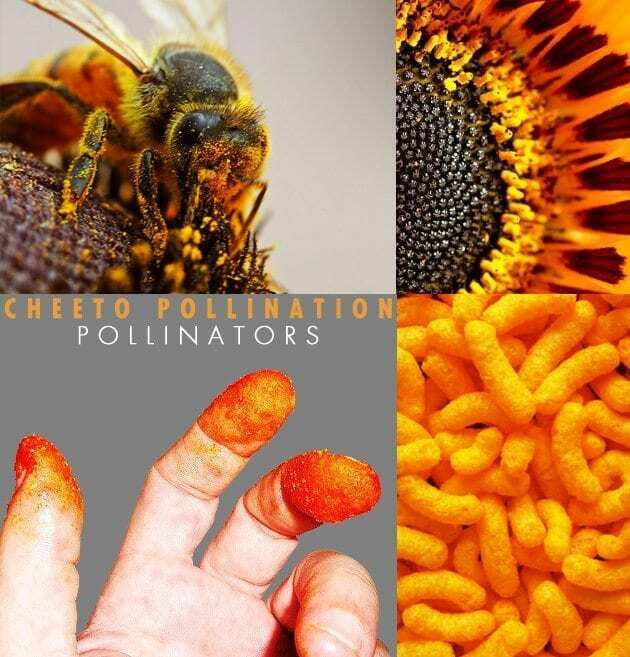 Use Cheetos to help students understand the pollination process! Have each student draw a flower on construction paper and lay it on his or her desk. Next, have them eat Cheetos without licking their fingers. They want to collect as much Cheetos dust on their fingers as possible! Tell the students that this represents collecting pollen from their flowers. Next, have them” fly” to another flower in the room and rub their fingers on their peer’s flower. Then, have them fly back to their seats. Did all of the flowers get pollinated? What will happen to the flowers that did not? After this activity, show the video Pollinators – Putting Food on the Table to demonstrate the importance of pollinators within an ecosystem. In Nature Work’s lesson Where’s the Beach? – Investigating Ways to Protect Coastlines From Erosion, students do a hands-on experiment, use technology and conduct research. They look at a variety of ways to protect coastlines to prevent habitat loss. 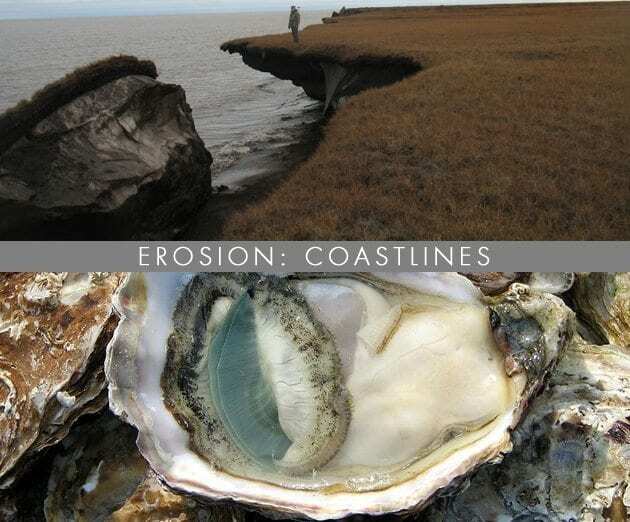 After students have learned about weathering, erosion and deposition, play the video The Amazing Oyster Reef. This video from Nature Works shows students how and why oyster reefs (discarded oyster shells) are utilized to protect the coastline of the Gulf of Mexico. Lego® Weathering, Erosion and Deposition – to teach students the difference between the three vocabulary words. How do animals and plants adapt to wildfires? 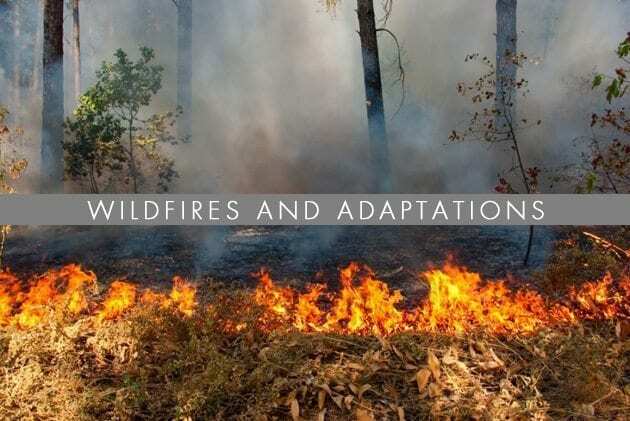 After students understand what an animal adaptation is and how it benefits an animal, discuss how animals and plants can adapt to fire based on the ecosystem in which they dwell. Are wildfires beneficial to an ecosystem? Nature Work’s lesson plan Fighting Fire With Fire: Can Fire Positively Impact an Ecosystem? showcases the positive impacts of fire on ecosystems: It reduces hazardous fuels, disposes of logging debris, prepares sites for seeding/planting, improves wildlife habitat, manages competing vegetation, controls insects and disease, improves forage for grazing, enhances appearance, improves access, and perpetuates fire-dependent species. Students create a graphic organizer and research how organisms that live in a variety of ecosystems adapt to wildfires. To introduce the lesson, show the video Fighting Fire With Fire: Can Fire Positively Impact an Ecosystem? Then have students brainstorm adaptations that animals have to help them survive, like fleeing the scene or burrowing deeper underground. The burned area will regenerate a new home for animals. What do plants do if they cannot move or run? Click here for plant adaptations. An activity to go along with this lesson is to have students design an animal that does not have to flee or burrow underground. Their animal must have unusual physical characteristics that help it thrive and survive in a wildfire. Introduce the difference between renewable and nonrenewable energy by playing the Nature Conservancy’s video Nature Works – To Make Clean Energy. 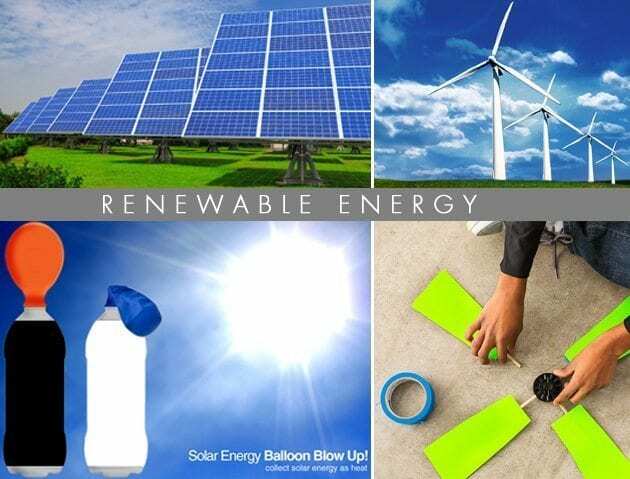 Their lesson plan Renewable Energy promotes project-based learning in the classroom, offering students the real-world scenario of being residents of different regions in the United States. “Students decide if and where they should locate a wind farm and/or solar farm in a specific area. During the decision-making process, students explore factors that are considered when proposing renewable energy for a region (e.g., avoid disrupting ecologically sensitive areas and important wildlife habitat).” Students investigate using actual wind and solar maps! Water Cycle Red Light Green Light – to reinforce the stages of the water cycle. Watershed Lab featured above (bottom right) from Earth Labs by Serc.Carleton.Edu. 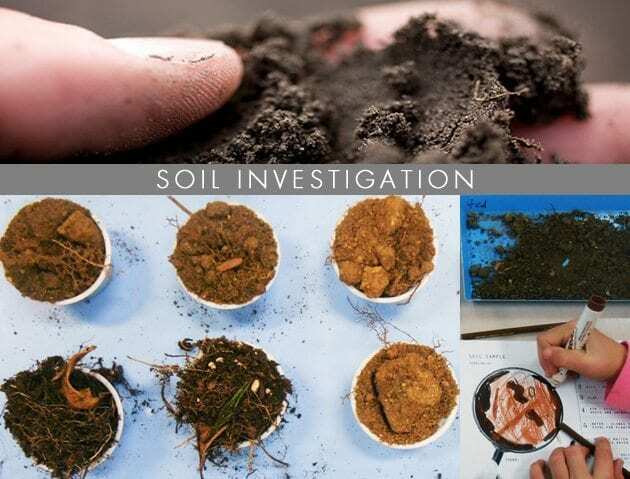 To go along with this lesson, have students bring in a backyard soil sample to investigate. They draw what they see in their soil and then perform a soil sample test (hand texturing of soil). Click here to see how to make a soil density column to go along with Nature Work’s lesson! “Reforestation allows the forest to expand its canopy, which blocks the sun’s rays during the day and holds in heat at night. Forest soils are moist, and protection from sun-blocking tree cover keep them from drying out. Without this coverage, plants and animals would experience extreme temperature swings that can be harmful. It also impacts climate change. 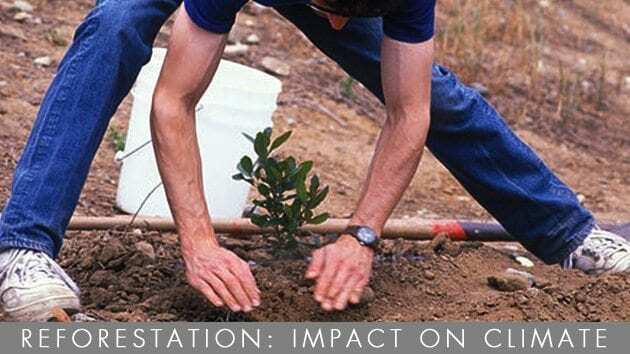 Trees play an important role in absorbing the greenhouse gases that fuel global warming.” Download the full lesson Reforestation: Impact on Climate after introducing your students to what reforestation is by showing the video Reforestation: Impact on Climate. Students learn about the carbon cycle while discovering how animals, including humans, impact the environment. They learn the importance of trees and what they provide for us. An activity to go along with this lesson is the Global Warming in a Jar experiment. In Nature Work’s lesson The Value of Ecotourism, “students role-play as cattle ranchers. They explore traditional culture and predicted economic outcomes to determine if they will sell or keep their land. They learn how raising cattle, combined with ecotourism, can be an alternative economic model to the boom and bust of selling land to the highest bidder.” This lesson plan is ideal to incorporate into your social science economics unit. 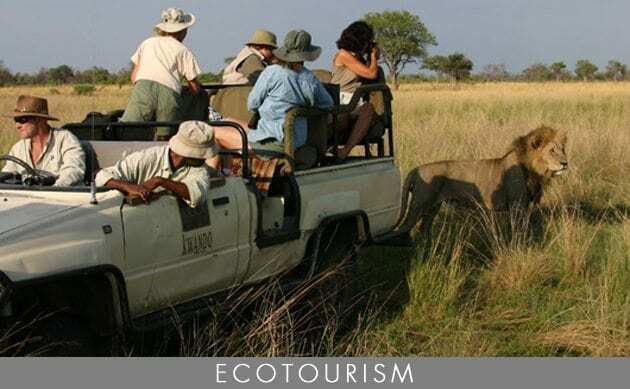 Introduce ecotourism by playing the video The Value of Grasslands. Erin Bittman is a second-/third-grade student teacher in a multi-grade classroom at a German Magnet School. She attends the University of Cincinnati. Check out her blog, E Is for Explore!